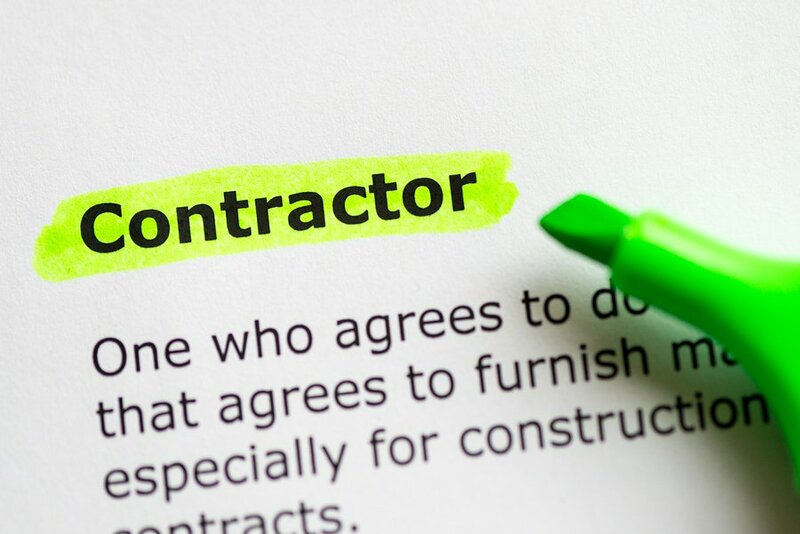 Since 1997, MitchCo Foundation Repair has been providing our customers with the very best general contractors in San Antonio . With more than three decades of experience, our general and concrete contractors are highly skilled at working on various interior and exterior projects—especially those that involve concrete flatwork—that can raise both the aesthetic appeal and property value of your home. By using concrete pavers and slabs, we can help you to construct the following concrete structures: driveways and sidewalks, garden pathways, garage floors, patio spaces, pool decks, and ramps. We can also help you with other home-improvement projects such as interior and exterior painting, caulking, drywalling, and drywall texturing, as well as foundation repair and basement waterproofing. For added peace of mind, all of the work done by our general contractors is guaranteed, and warrantied by yearly check ups. So, if you’re planning a home remodeling job, or are in need of general contracting services, look no further than MitchCo Foundation Repair.